I admit when I was a teen I had a bad issue with picking my face. Actually I won't lie to you. It is still a bad habit that I do without thinking. If I am deep in thought I apparently pick, I have gotten better of the years but something that always plagued me were blackheads. I had tried so many things that people had suggested from face scrubs to peels that didn't help. Then in the last year I found things that helped and did get rid of the black heads across my face. 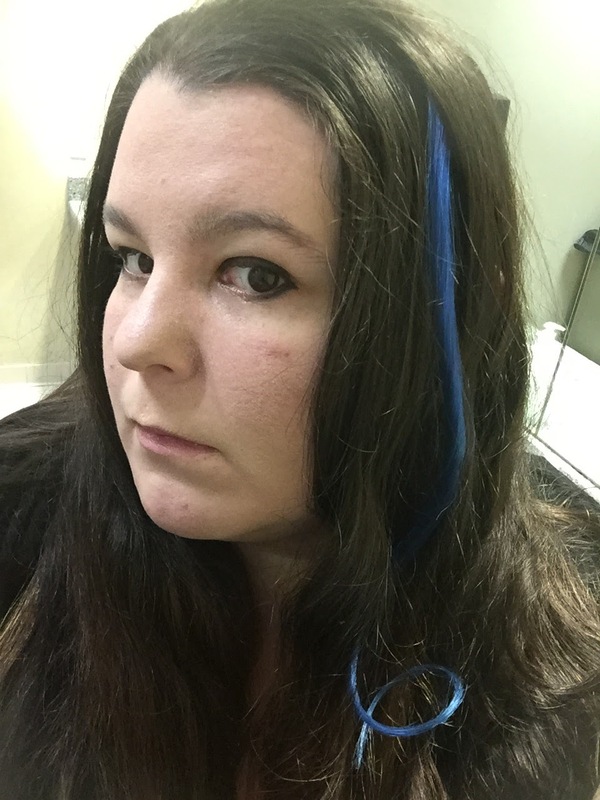 Then the worse happened, I got them on my nose and nothing that worked for the rest of my face worked for my nose. 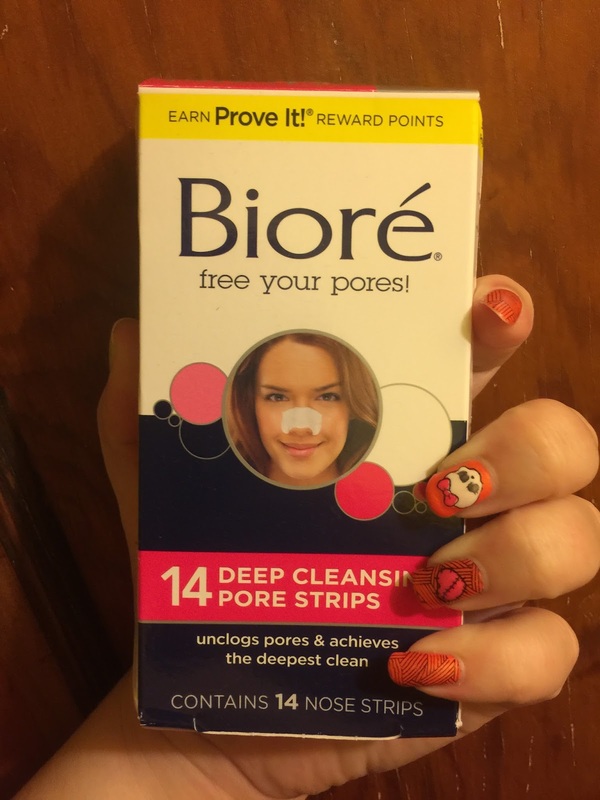 I know that most have probably use Biore in their teen years but my nose was never a problem area. I remember seeing Mia on princess diaries wearing one as her crush came to drop by her car and pulling it off. Other than that I had no experience with them. When I was offered to review these I figured why not and jumped nose first into the promise of no more nose blackheads. I used 1 a day for the first 3 days and then started once a week and I am happy to say that I am no longer plagued by the little black spots! Fantastic review. Makes me want to pick some up during my next trip to Wal-Mart.